I got glasses when I was seven years old. Since then, I have had to make sure I take care of my eyes with a regular eye exam and getting new glasses or contacts with a change of prescription. After I became a mom, I have been really vigilant with my children’s eyes. With a high prescription like mine, I know that there is a good chance that some of it will get passed along to them. Since they’ve been old enough, I’ve taken them to get eye exams annually. It’s simple and straightforward and we quickly find out the results. 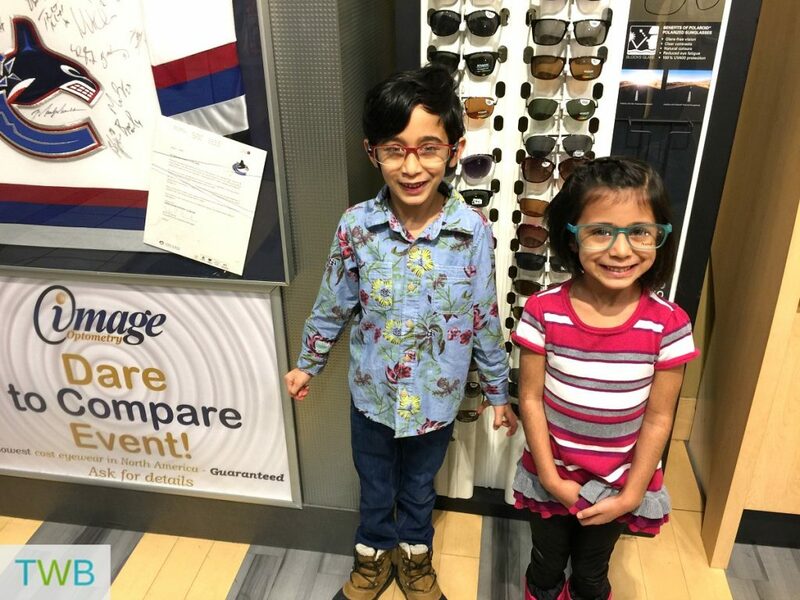 The kids having fun trying on glasses! 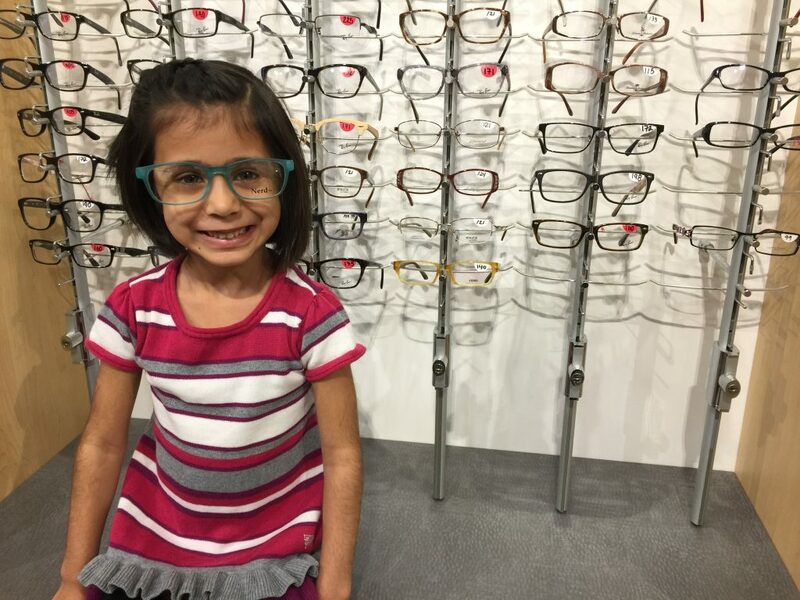 But as parent’s, we know it’s not always easy to find the time or even the motivation to be regular on things like eye examinations, but it really is important. Well, what if you had an even bigger incentive to get your eyes check? Like a pair of tickets to see your favorite hockey team! It’s really true! Right now, Image Optometry (image.ca) has a holiday special going on. For $89.95 you can get an eye exam and a free pair of glasses if the prescription requires it. Even better, if you make two appointments for the same time, it’ll not only include the two eye exams and two pairs of prescription glasses, you also get two free pairs of Canucks tickets! Image Optometry has lots of locations across the lower mainland so all you have to do is fill out this form online to book your appointments and select the game you want to go to. How awesome of a Christmas present would that be, to someone else or for a family outing! Just make sure to book your appointment before December 31 to take advantage of this great deal! This post is sponsored by Image Optometry. As always, all words and opinions are my own. Thanks for the reminder! Both my hubby and I wear glasses, and often forget to schedule those regular checkups we are supposed to have. 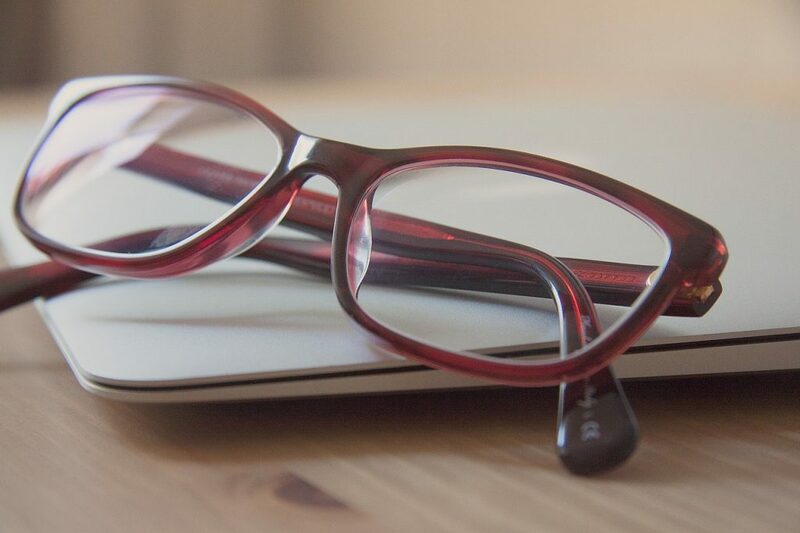 I know every appointment I’ve had so far has required a slight change in my prescription glasses, so that underscores the importance of regular checkups. It is definitely important Karan! !